Juniors' Moto Leggings Just $4.96! Down From $34! You are here: Home / Instagram / Juniors’ Moto Leggings Just $4.96! Down From $34! 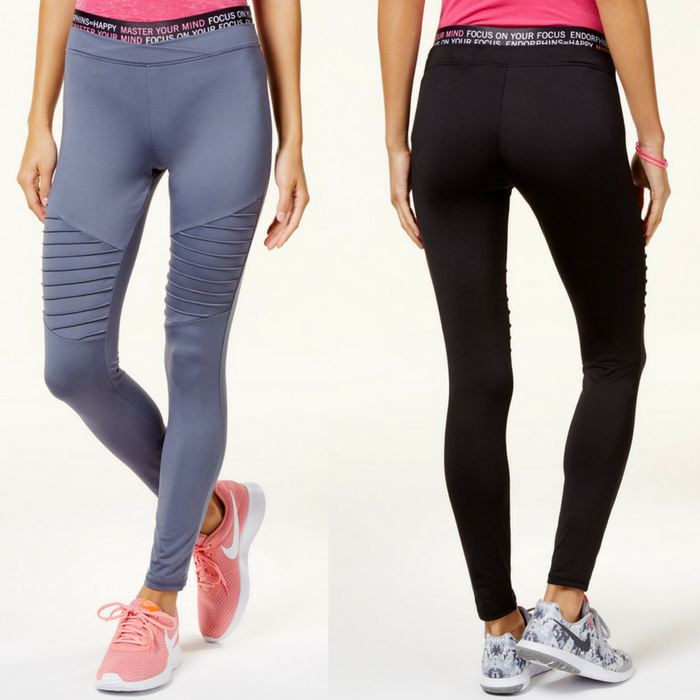 Juniors’ Moto Leggings Just $4.96! Down From $34! Hit the ground running in these sporty graphic leggings from Energie Active, featuring edgy moto-inspired details.